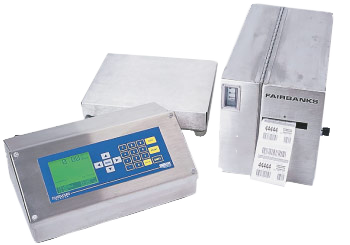 This rugged bar code labeling system is ideal for box and pallet weighing in the food processing industry or other industries with harsh environments. For operator convenience, the controller and instrument are both in one unit. Models are available for non-washdown applications.